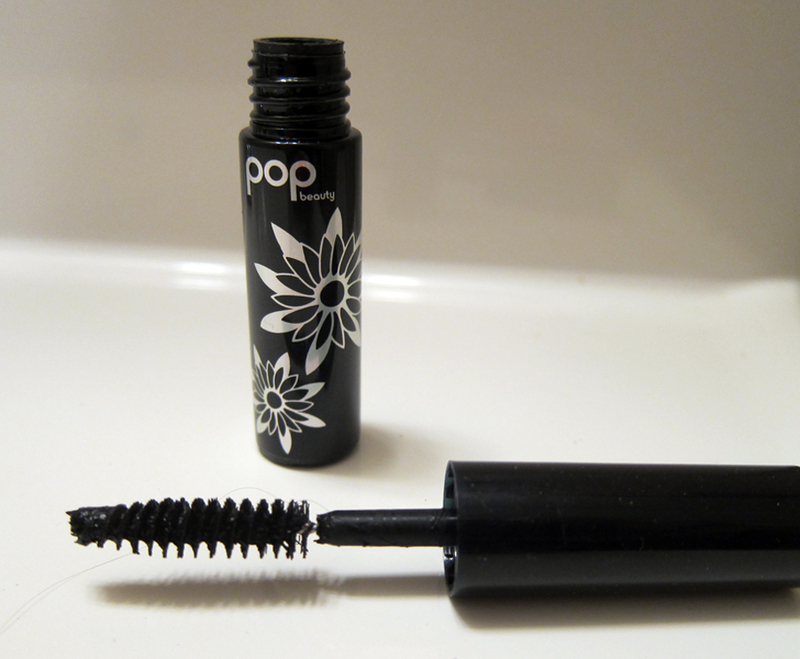 THE SKINNY: This mascara from POP Beauty is dark black and almost creamy. 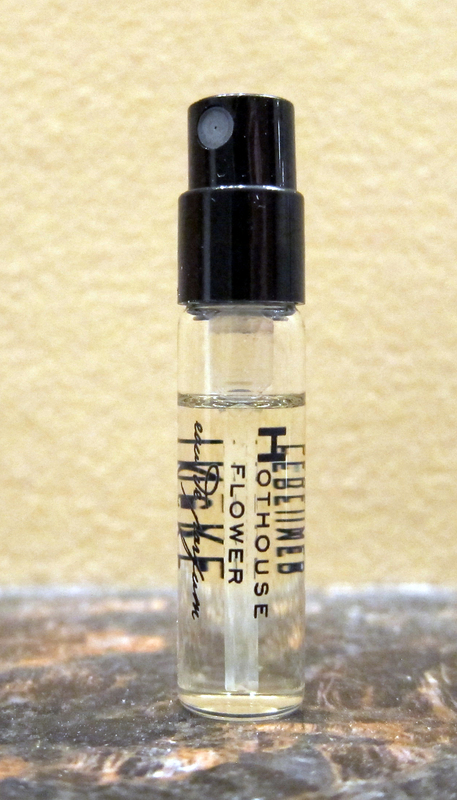 It creates really nice lashes when you first put it on, but the product doesn't last long. A lot of reviewers on the Ipsy site complained that it rubbed off very easily and left them with raccoon eyes. I didn't have that problem, but within a few hours the mascara is all gone from my eyes. KEEP OR TOSS: Toss. I seem to have lots of mascara samples right now, so I don't need one that doesn't work. CHECK IT OUT: Pop Beauty says this mascara has super black coloring for extra intensity.